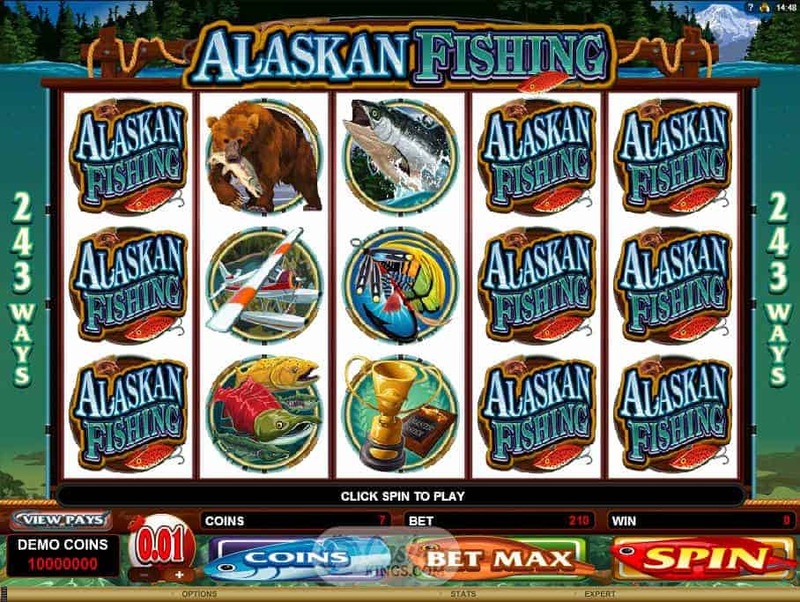 With the Alaskan Fishing slot, fishing and online gambling games may seem like an odd combination at first. But give it a little thought and you’ll see that they go together like cold beer and deckchairs on the riverbank. There’s the relaxing stage, as you watch the water ripple on the gentle river and symbols spin in their slots. Then there’s the burst of adrenaline as you feel the tug on the line and those winning glyphs start to line up. Finally there’s the elation of pulling in the biggest fish of the day and racking up your winnings with a jackpot! You can deduce most of what you need to know about Alaskan Fishing’s game-play from its perfectly descriptive title. The theme here is a fishing expedition to the unspoiled wilderness of Alaska. The fantastic sights of the great outdoors grace Alaskan Fishing’s expertly illustrated reels in the form of leaping trout, mighty bears and swooping eagles. The latter two of these are, naturally, depicted in the act of catching fish of their own, so they might be thought of as your competition. But fear not, for the well-stocked tackle boxes, elaborate lures and professional reels that provide some of the game’s other glyphs mean you’ve come well equipped. The soundtrack to your Alaskan adventure is suitably laid back. With a gentle beat and an acoustic feel that nicely complements the natural surroundings. 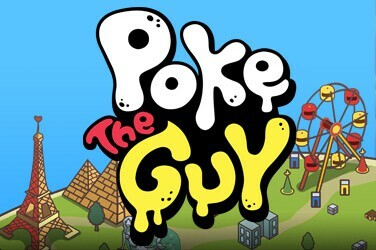 The tempo kicks up a notch and electric guitars join in with some pulse-quickening riffs when you hit a winning combination, which artfully recreates the thrill a patient fisherman gets when his prey takes the lure. 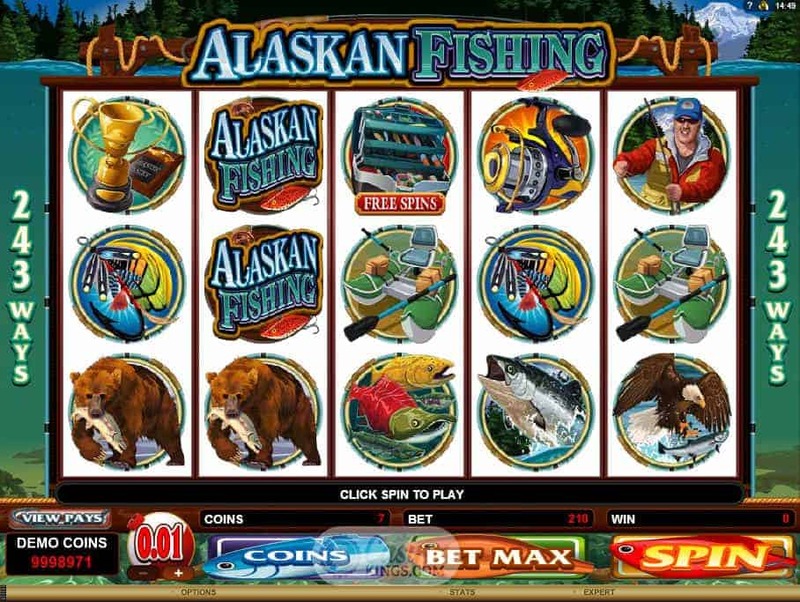 As is increasingly the fashion with modern online slots games, Alaskan Fishing shuns traditional pay-lines in favour of paying out to matched symbols on any line, left to right. 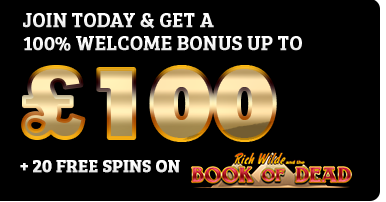 This streamlines the experience somewhat and means that you won’t have to worry about selecting pay-lines before each bet. 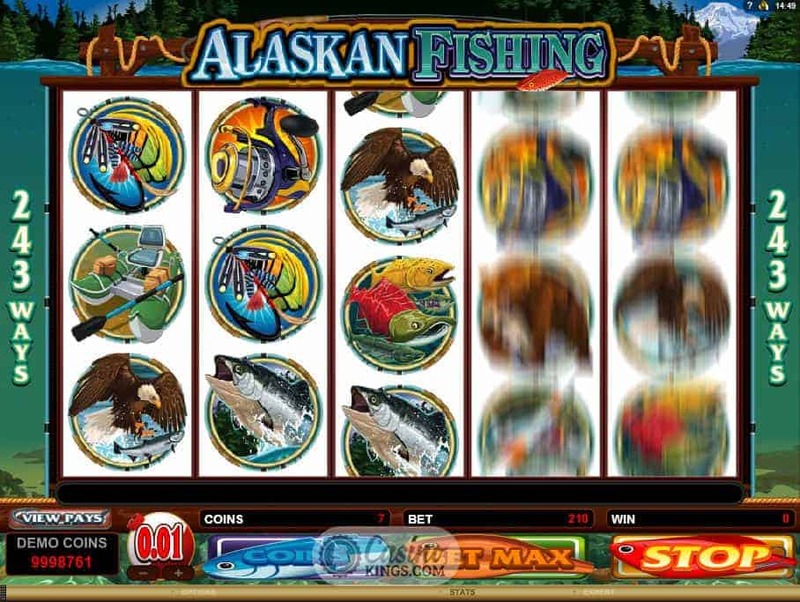 The Alaskan Fishing logo is the game’s Wild symbol and will substitute for any glyph except those that trigger bonus features. 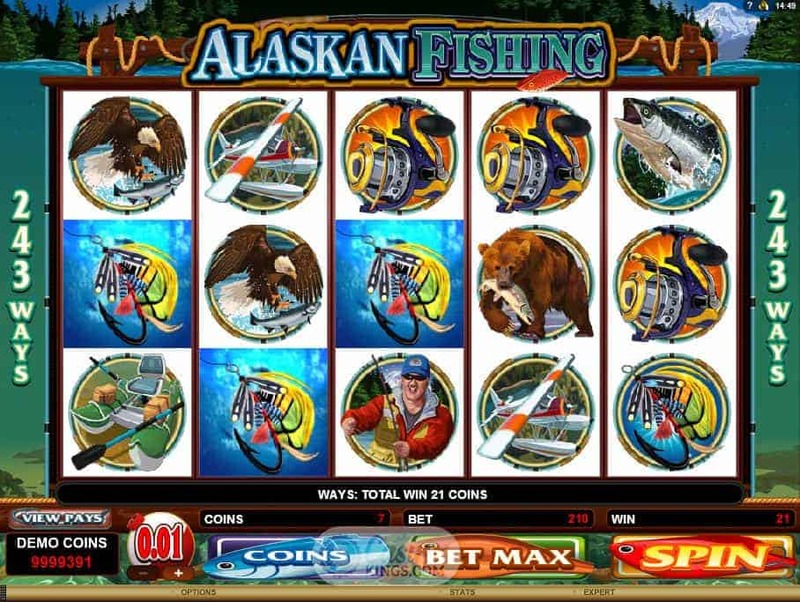 Speaking of bonus features, Alaskan Fishing features two: three tackle boxes across the last three reels will trigger 15 free spins with all winnings doubled, while landing a fisherman on reels one and five will trigger the special fly fishing bonus. 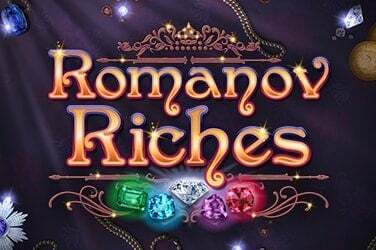 This latter bonus mode sees players choose five spots on which to cast their line in the hopes of reeling in five big fish and five big bonuses. 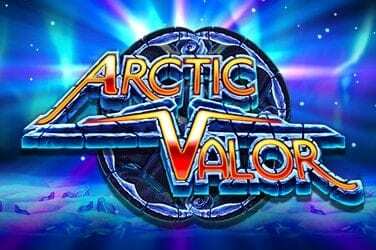 The atmosphere of this online slots game may be serene, but Alaskan Fishing offers plenty to get excited about. 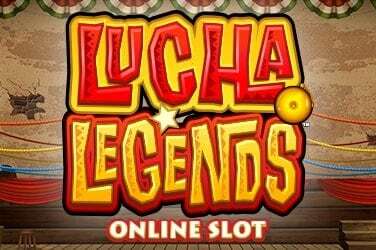 Microgaming have combined a solid slots experience with compelling bonuses and a masterfully presented theme to create one of their finest online slots games to date.